. . . No it is not another dog. Although if I was little Bo, I would sure appreciate if my owner stopped talking about his prior experience in eating dogs. The NBC symbol is the peacock not a parrot. 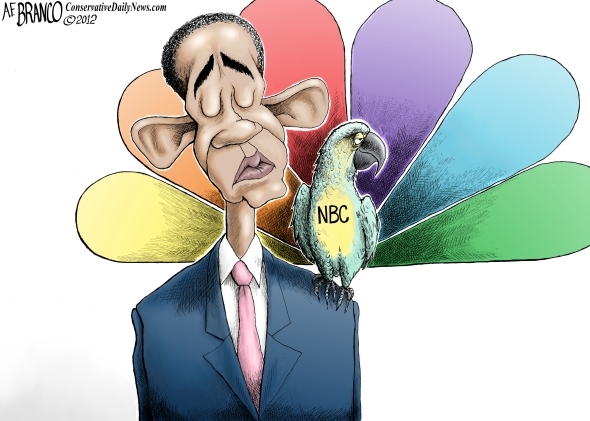 But Tony Branco in his cartoon rightly shows Obama new pet friend as the NBC parrot. 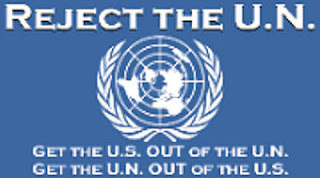 While peacocks may not be so enamored with Mr. Obama, the NBC and the MSNBC anchors and news-prompter readers seem to "wet their pants" in their excitement over the opportunity to "parrot" Obama's positions and to promote Barack Obama. Tags: Barack Obama, NBC, parrots Obama, new pet, parrot, AF Branco, political cartoon. To share or post to your site, click on "Post Link". Please mention / link to the ARRA News Service. Thanks!